Ahhh we’re so psyched! 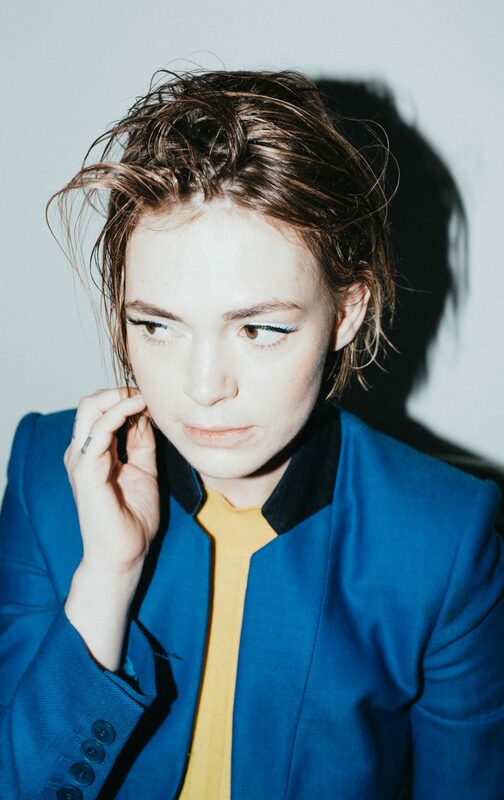 We got the chance to chat with the mesmerizing Uffie, the French-American artist & producer you’re 100% certain to fall in love with. After a six-year hiatus, she’s back with new music…and a brand new perspective that we could’ve used in 1/1/19. Can we start 2019 over again? You took a six-year hiatus after your last release; what made you decide it was time to come back? I was really overdue some time off when I decided to take a break, and taking that time for myself and my family gave me the freedom and space to grow. I missed making music a lot, so I started writing again. Many many little things in the universe aligned, and I just knew it was the right time to share with the world. It’s a very exciting time in music, especially for independent artists to do things their way. What’s your creative process like? Did your hiatus change the way you go about writing, recording, and producing at all? Most definitely. This past year has been spent making songs with some of my favorite people. I think, being in LA, it can, of course, be a bit…oversaturated. But there is also this creative community that is really incredible. I did some exploring of different sounds, and found the team I wanted to bring the record (Tokyo Love Hotel) to life with me. The process started with a feeling or a phrase, and later that day we would have a song. It was a very organic process. There are so many dope, swaggy songs about having money, ergo having it all. Everyone is living their best life and its fun to escape in that vibe. But for most people, it’s an escape, a moment. I was listening to a song like that, and “Sadmoney” just popped into my head. I loved the way it sounded as a phrase. To me, “Sadmoney” is personal to everyone. It’s the status scale we give our own life, and, a lot of the time, judge others on, be that clout, followers, your physical appearance, financial status…it’s whatever we each give power to. “Pretty Till It Kill Me” was another vibe I was working out, and the two made a lot of sense together. The song was written in about three hours. The chorus really makes me want to dance and has that swaggy moment, but that moment is something everyone can relate to. I think with the current world climate, that’s important to have. Who has inspired your sound the most? I listen to a lot of hip hop, from oldies to Post Malone, Kendrick Lamar, and really love a lot of Nordic artists from Johan Johansson to The Knife. I find reading poetry very inspiring. What was your favorite part of recording Tokyo Love Hotel? The time in the studio writing the songs with people I love. I will be performing the EP live for the first time March 1st in San Fransisco during Noise Pop festival, and am currently preparing for that. Watching your work come to life on stage is really exciting, and sharing that moment with fans is what it’s all about. But I am also very excited to work on new music.